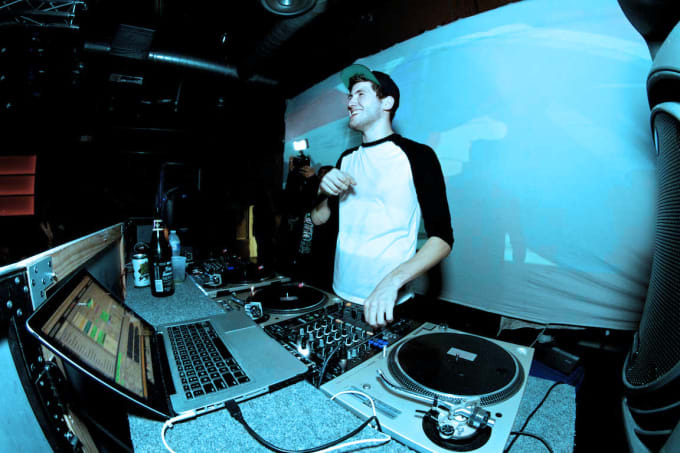 "Swerve" was the third track on Baauer's "Dum Dum" 12" release for LuckyMe; when he spoke with Benji B in July of 2012, he mentioned the release just having "Dum Dum" and "My Nose" on it, and played "Swerve" as just another beat, so we're wondering if it was added after? Surely not a track to miss; the way he flipped those vocal samples over that mean bass? Hypnotic.